Design tools are all the things we use to bring our ideas to life. 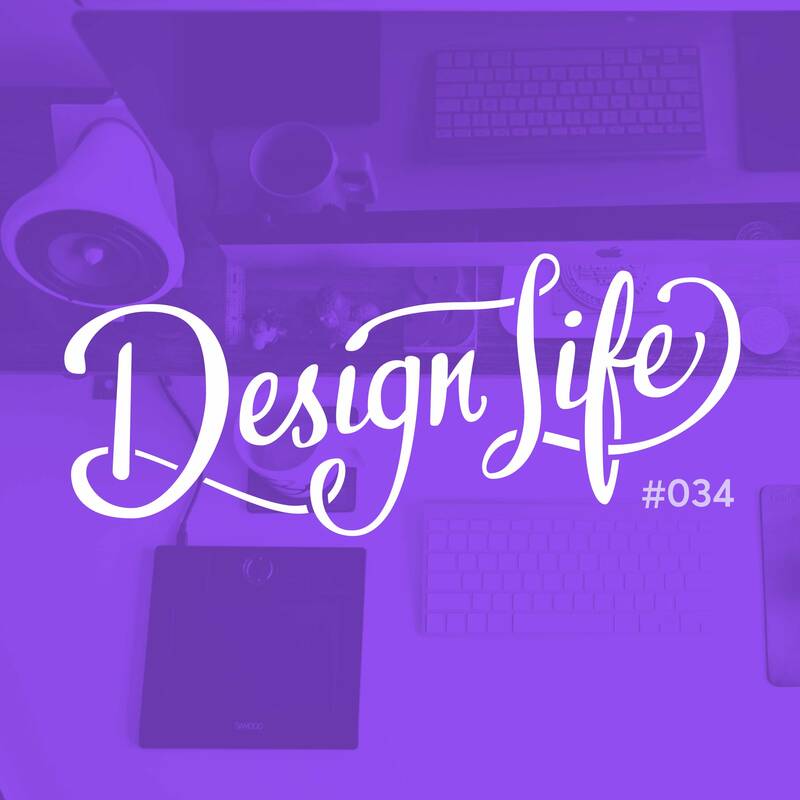 In this episode we discuss the software we design in, the resources we use, the analogue items we take our workflow offline with, and our top little workflow hacks. While learning design tools doesn’t automatically make you a good designer, it is good to know what tools professional designers use day-to-day to see which ones you should focus your attention on. We use different tools for different tasks and we share them all along with some background on how we learned to use them. Learning how to use design tools does not automatically make you a good designer. Design is much more than clicking buttons in Photoshop and you can’t rely on the tools to do the creative thinking and problem solving for you. The best design tool is the one that suits your situation and project, and that you feel comfortable using. There is no right or wrong tool to use (though some will be more applicable to certain projects than others), so it’s okay to take a different path and use a different tool to someone else. Stay open minded when it comes to software. There’s no need to jump on every new advancement immediately, but listen out for what your design peers say about new tools and if it will improve your workflow to make a switch; give it a chance. 7:20 – Mastering the tools: is it necessary?